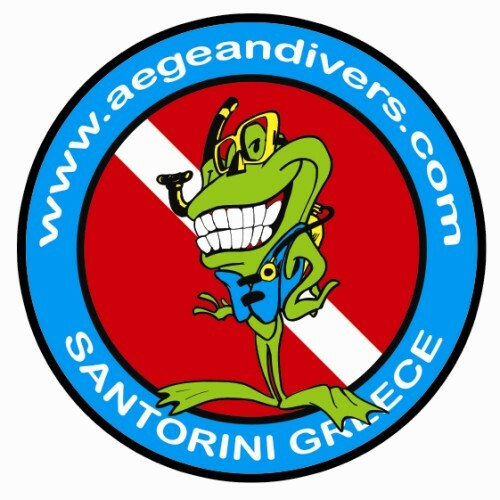 Discover Scuba Diving! It's your chance to discover unknown worlds, make new friends, and enjoy a unique passion. Be ready to enjoy the new challenge and dive into a new world! To truly enjoy your first trip under water you need a professional you can trust completely. A competent, well trained SSI Instructor will teach you everything you need to know. 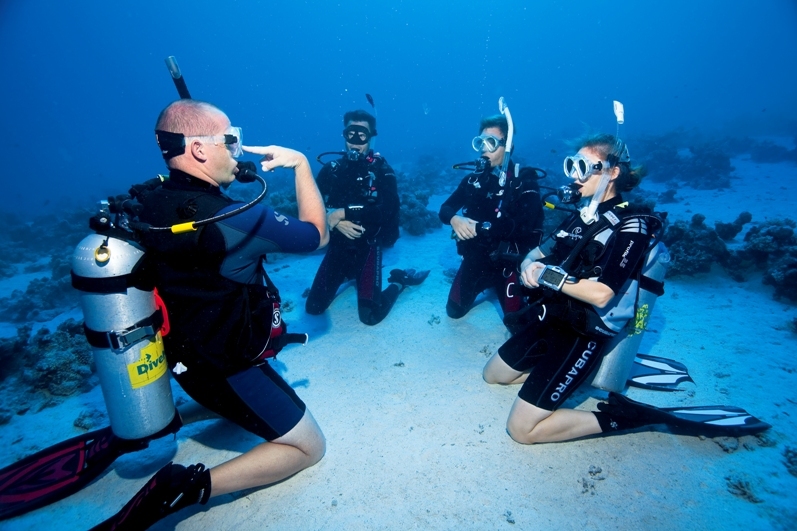 Under their guidance you will learn all required skills and become completely comfortable with the equipment you're using during your first underwater adventure. Start with SSI, and you get all the advantages of one of the biggest international diving associations: worldwide recognition and proven learning methods in the latest media formats. We're sure - once you've tried it you'll love it! Afterwards, it only makes sense that you continue your adventure to become a certified diver.